Passing through the busy street traffic of cycles, motorcycles, rickshaw and newly started battery driven Tuktuk (Wagon Rickshaw) at Pilbhit as usual with small cities of Uttar Pradesh (India), one can find this unnoticed 18th-century monument located approximately three kilometers from Railway Station. It’s a Hammam (Bath) located on the right flank of old District hospital building. At a glance, one might considered it as an appendage of early twentieth-century hospital building but the exposed small bricks cemented with lime mortar (Surkhi Chuna) of the ruined structure and medieval arched windows will definitely give a trigger to any history buff to probe it more. The inner section of Hammam. Some of the arched medieval style ventilators of outer chambers are still intact. The outer section of the Hammam from where Hammam can be accessed by its main entrance. This section is heavily damaged. The site where the old district hospital and tehsil building is located was once the power center of Rohilkhand in the late 18th century. 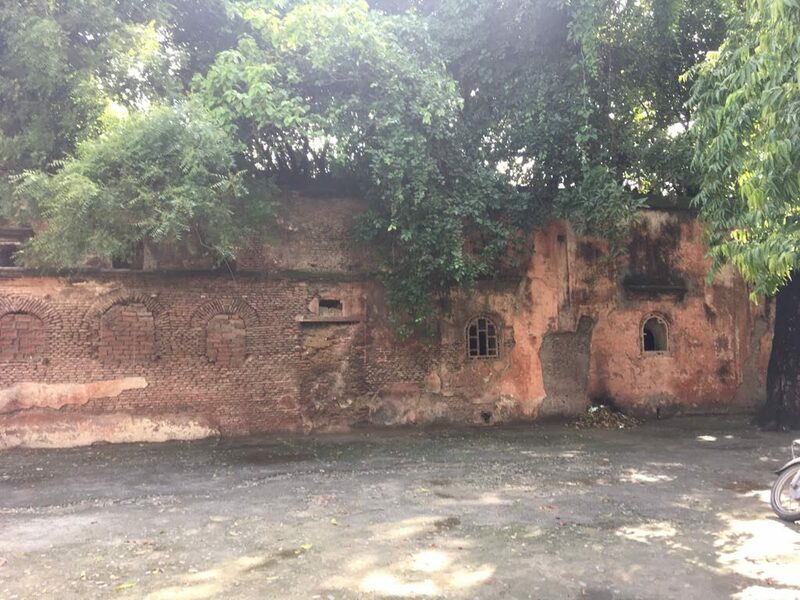 This was the site of the residential quarters (Mahal Sarai) and Diwan (official court) of Rohilla chieftain, Hafiz Rahmat Khan. It was in 1741, the Rohillas under the leadership of Muhammad Ali Khan seized complete Katehar from the imperial (Mughal) authorities who were controlling the territory from Bareilly. The newly added Pilibhit was given in Jagir to Hafiz Rahmat Khan who further expanded the Rohilla control in the Terai plains of the Himalayas. By the early death of Muhammad Ali Khan in 1748, the vast territory of Katehar along with plains of Terai and hilly towns of Kumaon was divided among different leaders. In absence of his sons who was taken as the hostage by Ahmad Shah Abdali, Hafiz Rahmat Khan was appointed as regent of newly established empire. For the next twenty-six years, the man was the most powerful leader of the Rohilla empire. Although busy with wars, he gave a considerable attention to his Jagir. As cited by Khan (1991), the mosques, markets, city walls, gardens, bridges, and Palaces were built at Pilibhit. He further added that the merchants and bankers were provided with the special concession to facilitate business at Pilibhit. A big mosque (Jama Masjid) and the temple (Gauri Shankar) that fortunately survived till date in the western quarter of the city is a testimony of its heydays that was sketched by Khan (1991) in his article titled Afghan forts and towns in North India (C1720-1800). Congregational mosque (Jama Masjid) built in 1769 by Hafiz Rahmat Khan almost a decade after when the residential complex and the Hammam was built. 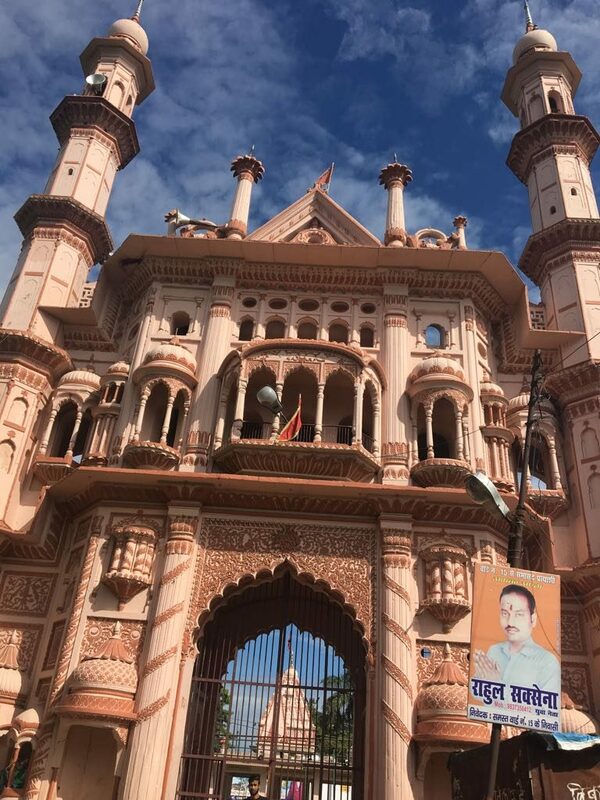 Beautiful gateway of Gauri Shankar temple build by Hafiz Rahmat Khan in the same year 1769 under the supervision. After the death of Rohilla chief in 1774 at Mirpur Katra in Rohilla Oudh war, the seven of the twelve surviving sons of Hafiz Rahmat Khan escaped to Pilibhit. The Nawab Oudh doubt the uprising from the defeated end so Abyssinian Army general, Siddi Bashir was dispatched on 26, April 1774 to the makeshift capital of Rohillas. On 28, April, Shuja Ud Daula himself came along with Colonel Champion and encamped before the Deoha river. The Abbysinian general was exploring the town to recover the treasure of Rohilla whom they believed was hidden in the royal buildings. Unable to find the hidden treasure, the Abbysinian general ordered to raze all the Palaces and residential complexes. In disappointment of not receiving any immediate financial gains that were required for the expense of British ally in the war, the town was ransacked. 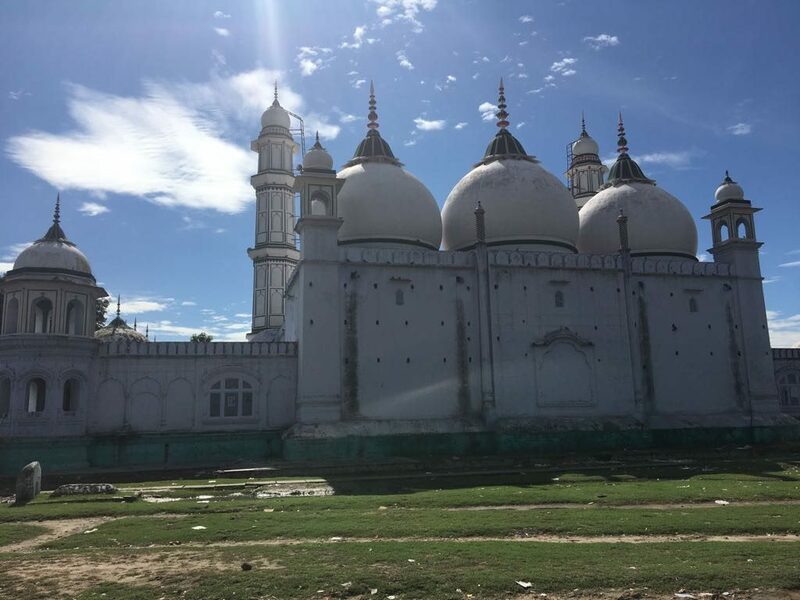 All the male and female descendants of Hafiz Rahmat Khan family were imprisoned and next morning presented to camps of Shuja Ud Daula at the banks of Deoha river. One of the chambers from the inner side of the Hammam. The pictures were taken from the open ventilators. Displays vaulted roof with Taaq/wall shelf and arched open ventilators. Outer chamber of the Hammam. The entrance door and ventilators are still preserved. Fortunately, the Hammam (bath) survived the massive destruction of 1774. When a district hospital was constructed on the ruins of the old structure in 1936, the structure was preserved in its original shape. The dispensary that was built on the site of 18th-century Rohilla palaces in the ruined state. 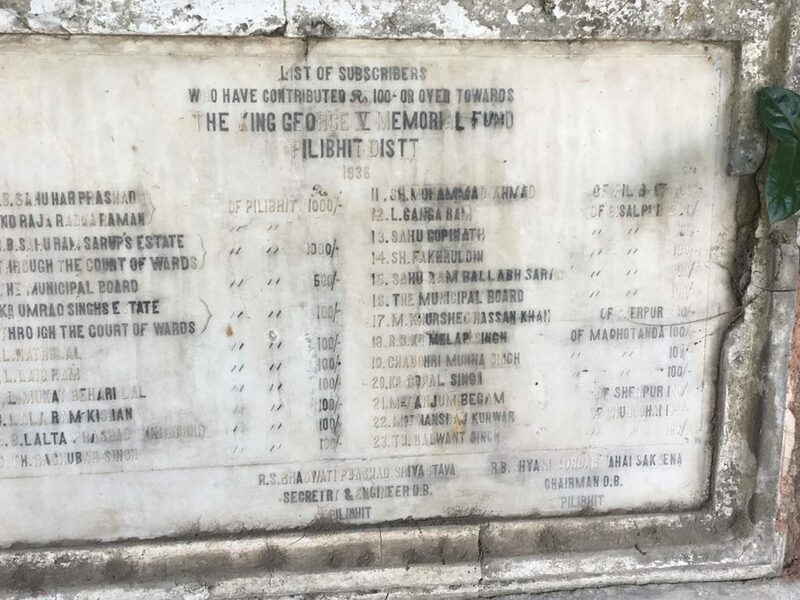 The tablet on the structure has the inscription written in English ” King George V memorial Dispensary opened by Commissioner Rohilkhand Division”. The name of the British commissioner has faded. 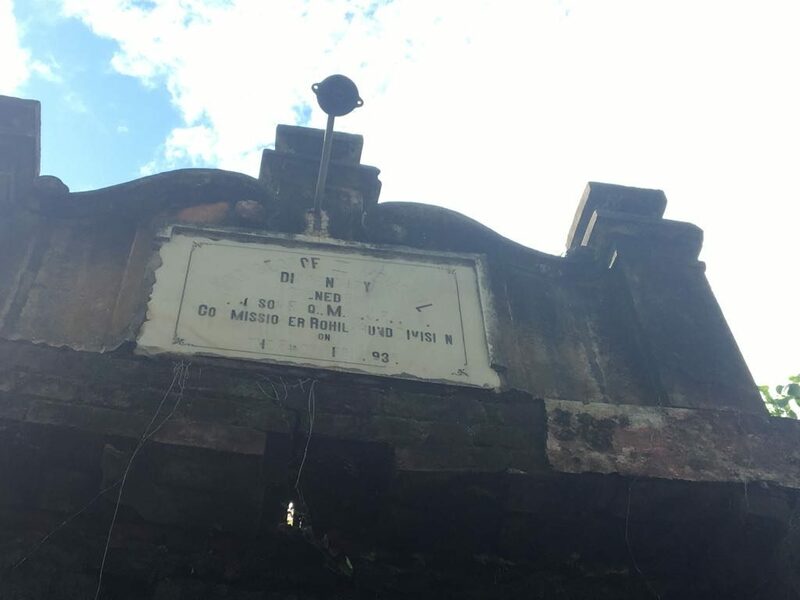 The names of the noble city dweller who contributed to the establishment of the first dispensary of the city are also fading in this ruined structure. Starting from the highest donor of 1000/ INR to lower one of 100? 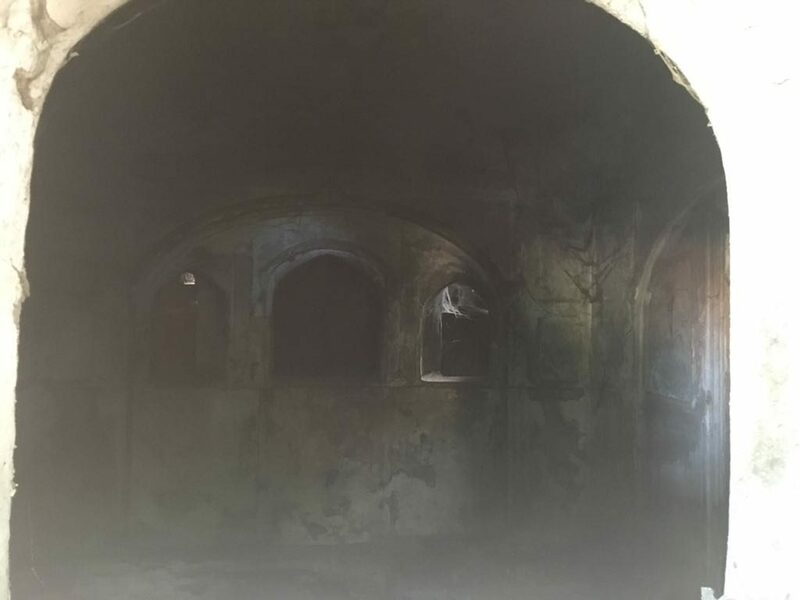 The Hammam (bath) was functional till 1977 having four to five working chambers that were beautifully designed on the medieval pattern providing the transition from the hot and humid chambers to the cool and dry chambers outside. 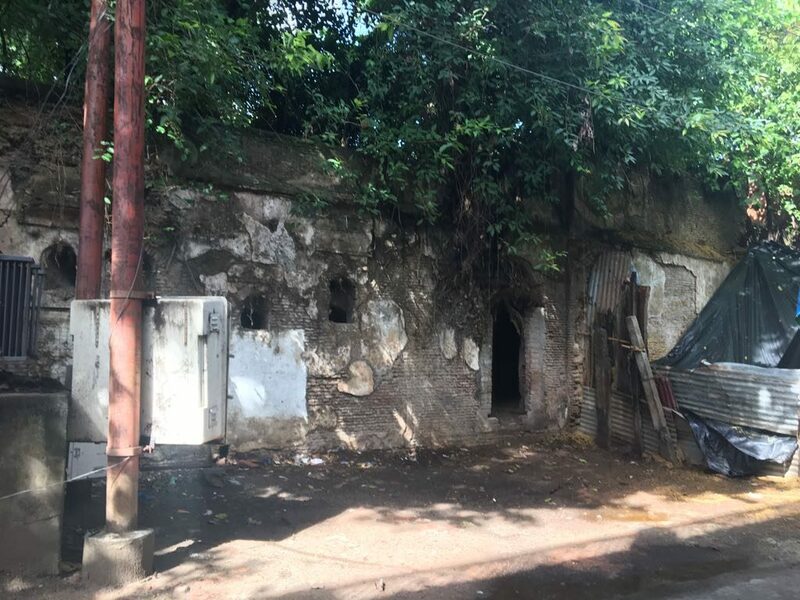 It served as the public path for the locals and run by Hajjams (traditional barbers). With changing time, the tradition of public baths was lost and the building was left absconded once its function was lost. In last forty years, it was damaged by trees grown up in the nearby crevices of the old building. The piling of the waste material inside the chambers completely closed its access to the chambers. 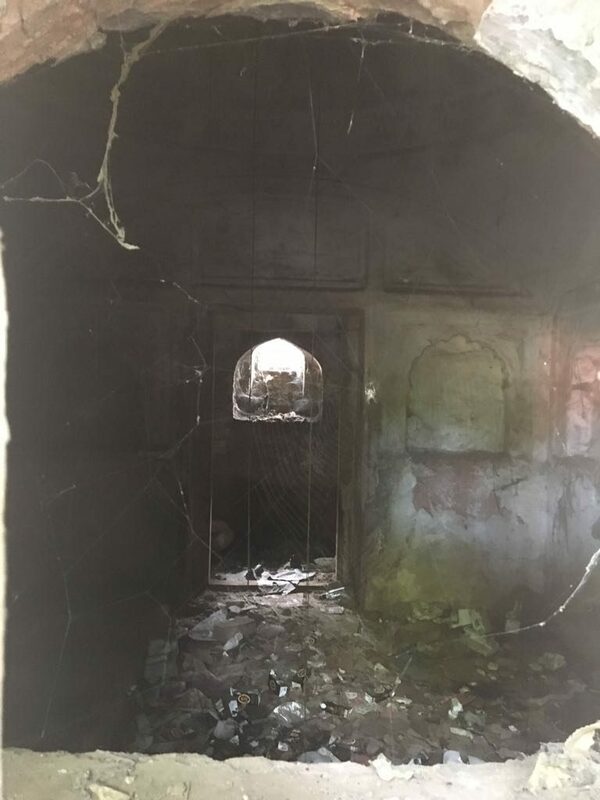 The beautiful structure is now lamenting for its fate that served the public of Pilibhit for more than two centuries other than its historical significance. Thanks to my friend Shahnawaz Said Khan who gave his valuable time for exploring all the 18th-century monuments at Pilibhit during my vacations in June/2017. IQBAL HUSAIN, The Rise, and Decline of the Ruhela Chieftaincies in 18th Century India, Oxford University Press, 1995. KHAN IG. AFGHAN FORTS AND TOWNS IN NORTH INDIA (C. 1720-1800). In Proceedings of the Indian History Congress 1991 Jan 1 (Vol. 52, pp. 313-321). Nevill. H.R. (1909), PILIBHIT: A Gazetteer, VolXVIII of the District Gazetteers of United Provinces of Agra and Oudh. Text & pictures by Rehan Asad| Chorgallia is the small village of Haldwani Tahsil, District Nainital. Located twenty-eight kilometers south of Kathgodam on the alternative snaky route passing between the Gaula river bed and forest range on the other side. 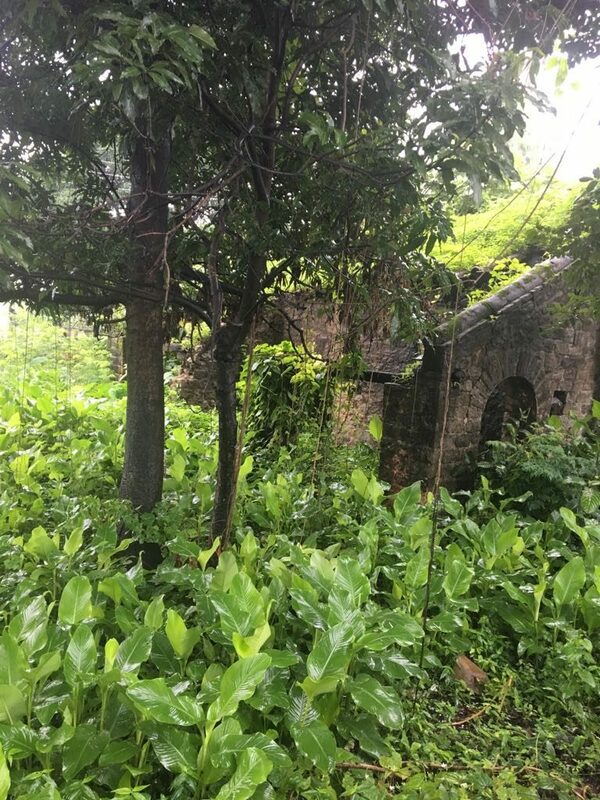 As Nevill¹ (1904) described the origin of name Chorgallia derived in the late 19th century when the dacoits found this spot at the crossing of Nandhaur river as safe hiding heaven in the thickly populated forest of Bhabar². 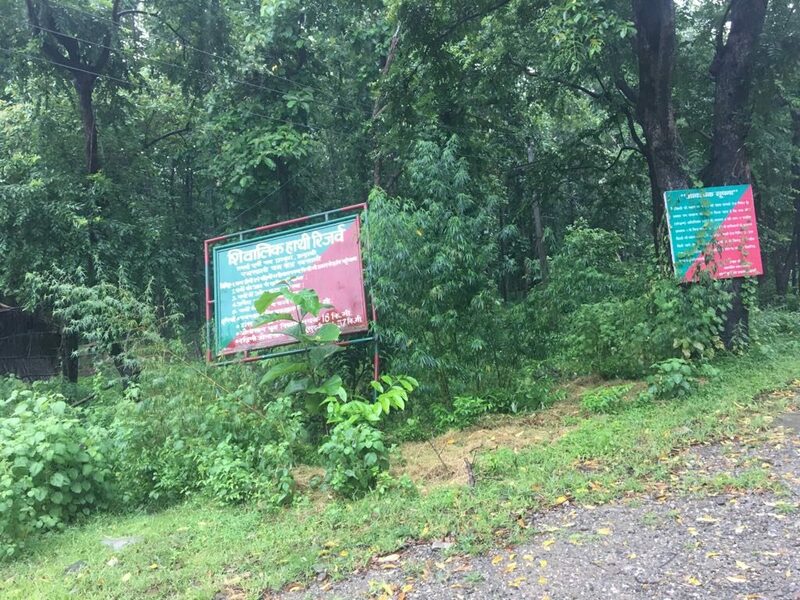 The vigilance of precious Sal forest of Bhabar in adjoining area leads to the construction of government estate Bungalow by Forest Department in Colonial-era. This Bungalow is now turned in ruins. The Nandhaur river arising from the height of seven thousand feet at Chaugarh crossed Chorgallia by passing through Bhabar forest range and entered the Terai forest of Pilibhit district. It is only after crossing Chorgallia, the river is renamed as Deoha. In 2012, the beautiful landscape of Nanduar forest area³ was declared as Wildlife sanctuary. Chorgallia as a gateway to Nandhaur Wildlife reserve received the attention of the tourist. This year Uttarakhand spring bird festival selected Chorgallia as the site to increase the awareness towards the diverse species of the birds residing at Nandhaur wildlife reserve. The event was conducted from 03rd March to 5th March/2017 at Chorgallia forest rest house campus. 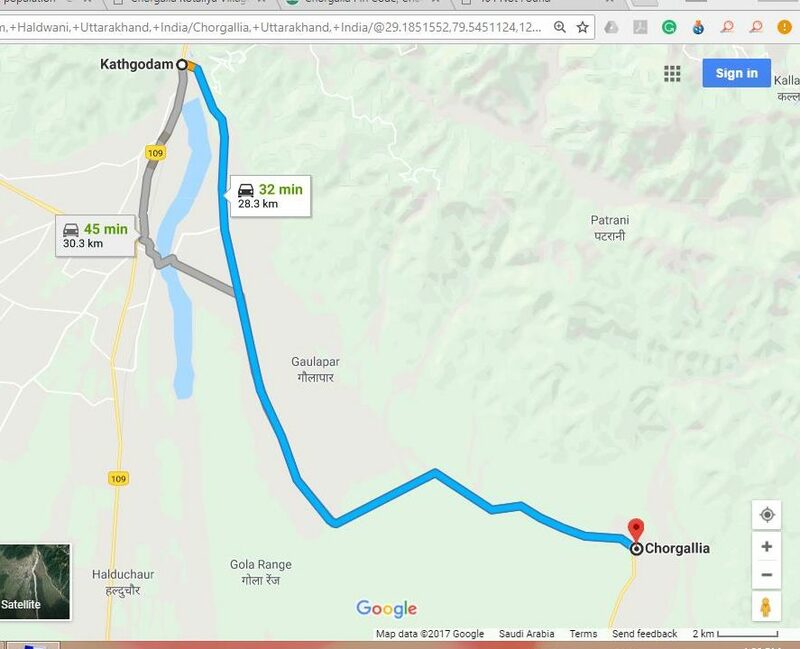 Once you enter the route to Chorgallia from Kathgodam after crossing colonial days bridge on the Gola river, the natural landscape of Bhabar forest and riverbed will be welcoming your drive. 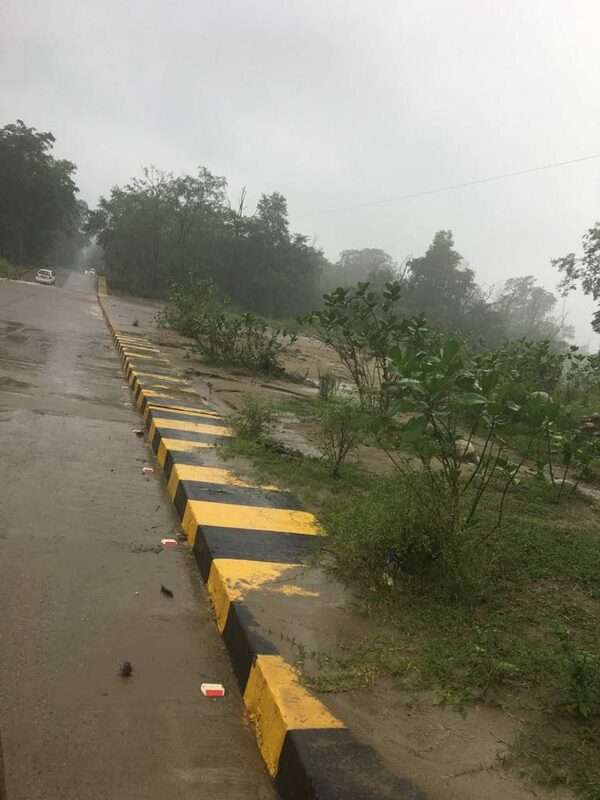 On the way to Chorgallia, you have to cross three river crossings (known as rapta by locals), that is only unsafe after heavy rains in Monsoons. The water channels comings from the height with high velocity can sweep even heavy vehicles like bus/truck in running water. 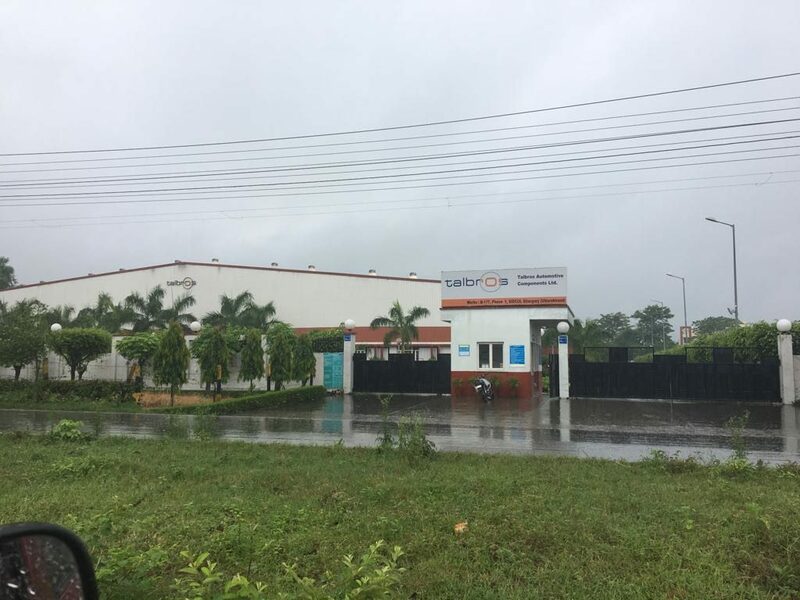 After driving further twenty eight-kilometer south from Chorgallia you will reach Sitarganj (a town with the municipal board of District Udham Singh Nagar). 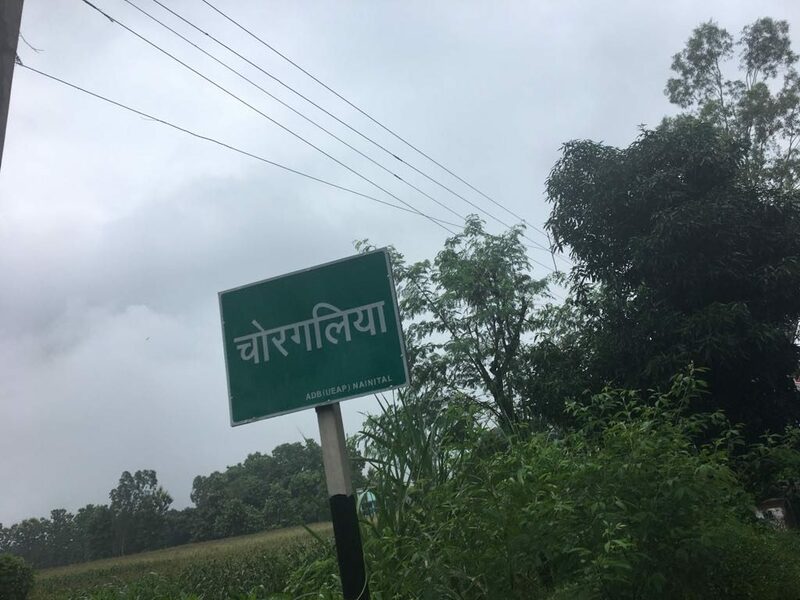 Most of the Terai forest in this stretch of twenty-eight kilometers has been cleared off and industries have been established since the formation of SIDCUL (State Industrial Development Corporation of Uttarakhand) in 2002. 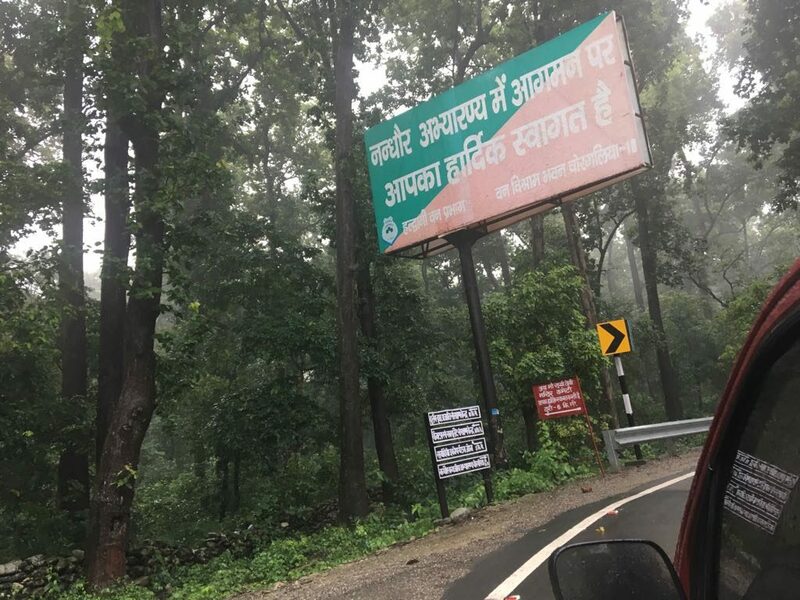 The fifty-kilometer drive from Kathgodam to Sitarganj offered sightseeing of rivers beds, river crossings (rapta), Nandhaur wildlife reserve, Shiwalik elephant reserve, distant hills of Himalayas, with beautiful Chorgallia village located in the midway of the route. One of the largest water crossing on the main highway before Chorgallia. Precaution is mandatory during the rainy season. Nevill, H. R. “Nainital: A Gazetteer, BEING VOL XXXIV, of the District Gazetteers of United Province of Agra and Oudh.” (1904). Printed at Allahabad, Government Press, United Provinces. Bhabar is a tract formed in the foothill of Himalayas by the deposition of the coarse material such as pebbles and cobbles. The river bed in this area appeared waterless except monsoons due to extreme porous nature. The foothill of Himalayas is divided in Terai and Bhabar. 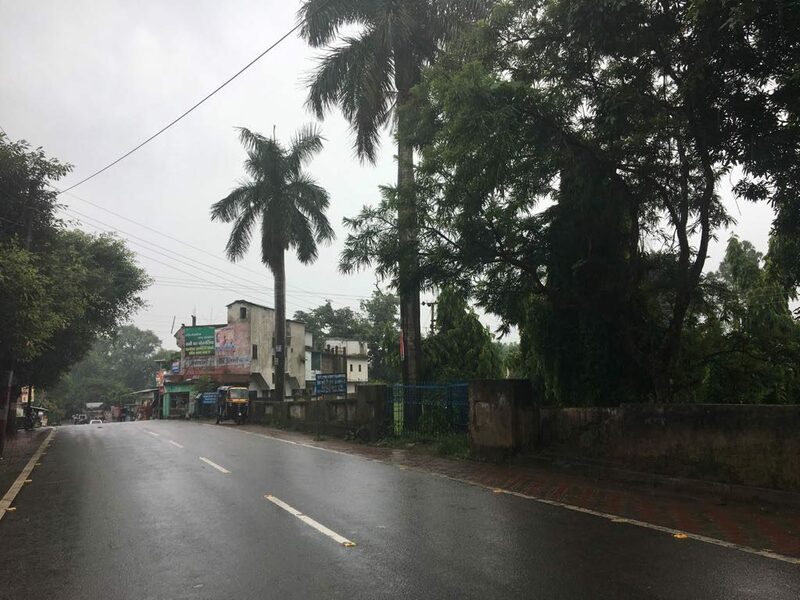 Nandhaur forest area is a forest reserve of 296 square Kilometer located between Sarda, Gola, and intersection of Nandhaur in Haldwani region of Nainital. It’s home to Asian elephants, Tigers, Leopard and Sloth Bears. For more details of the Nandhaur wild reserve and Valley, take a look at the write-up of Aananda Banerjee published in live mint 2012 given here is the link: http://www.livemint.com/Politics/xdri6vwrUMgBLelR02t5yH/Saving-a-forest-from-vanishing.html.